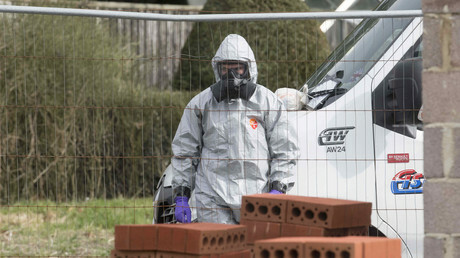 It’s premature to pin the blame in the Skripal poisoning case without first conducting a proper investigation, Austria’s foreign minister has said. 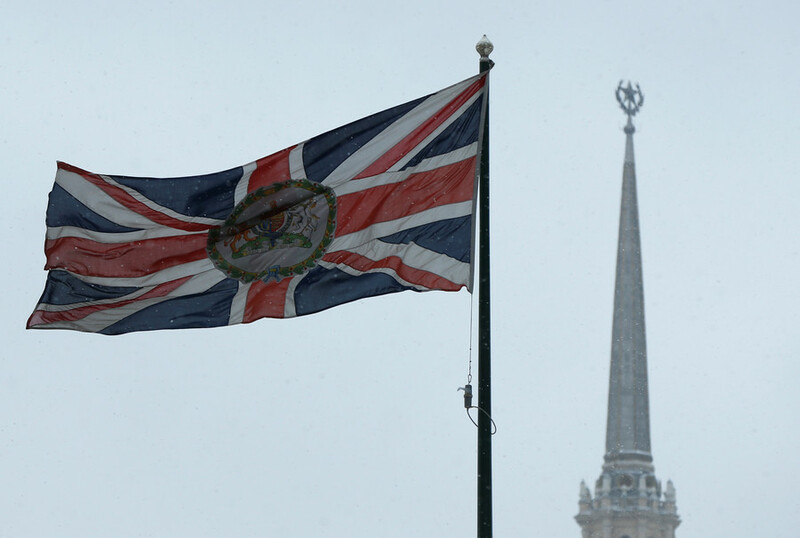 The UK has already picked Russia as a boogey man in the incident. Speaking in Brussels on Monday, Karin Kneissl said that she viewed the poisoning of former double-agent Sergei Skripal and his daughter in Salisbury, England, as “abhorrent.” However, unlike its British counterparts, Austria wants to have the full picture before casting blame on someone specifically. "Our position is: First there is the need to establish a full picture of events in joint cooperation with the Chemical agency [Organization for the Prohibition of Chemical Weapons (OPCW)] and all those involved” the foreign minister said. Kneissl’s cautionary remarks come less than a week after a French government spokesperson said it was too early to discuss retaliatory measures against Russia, as its involvement in the case has yet to be established. “We don't do fantasy politics. 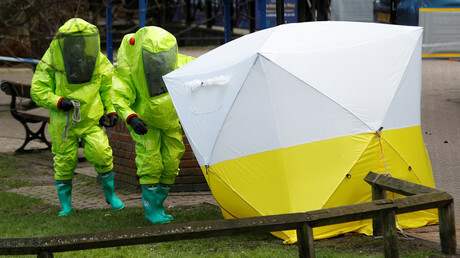 Once the elements are proven, then the time will come for decisions to be made,” the spokesperson told a press conference shortly after British Prime Minister Theresa May announced she would be expelling 23 Russian diplomats over the poisoning. The French government's position on the matter quickly took a U-turn, however, with the Elysee Palace releasing a follow-up statement declaring Russia’s culpability in the attack. "France shares Britain's assessment that there is no other plausible explanation and reiterates its solidarity with his ally," the statement said. 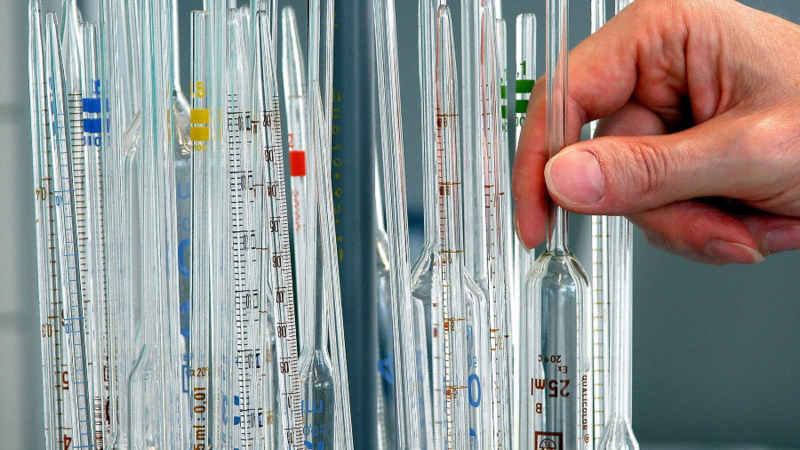 On Monday, the EU’s Foreign Affairs Council released a statement hailing the UK’s “commitment” to work closely with the OPCW, and calling on Russia to “provide immediate, full and complete disclosure of its Novichok program” to the organization. 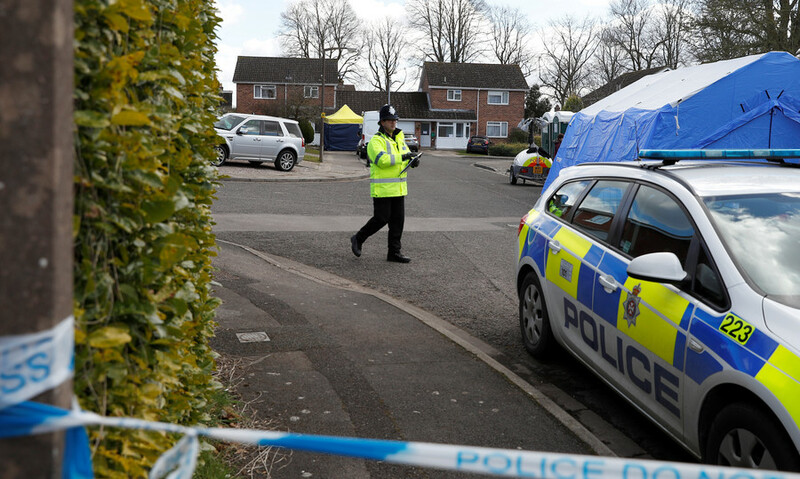 Novichok is a Soviet-era nerve agent allegedly used in the March 4 incident. 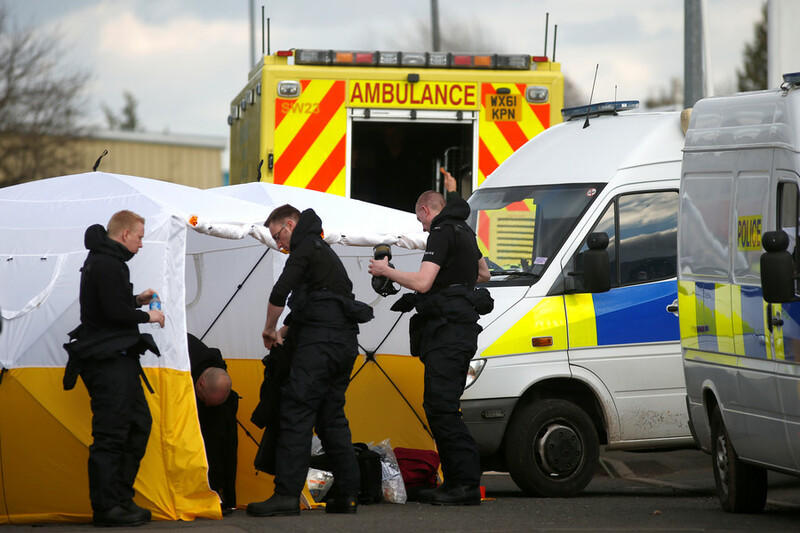 The UK has so far failed to send a formal inquiry to Moscow about the case, although Foreign Secretary Boris Johnson said that London will soon provide the OPCW with samples of the nerve agent used in the case. 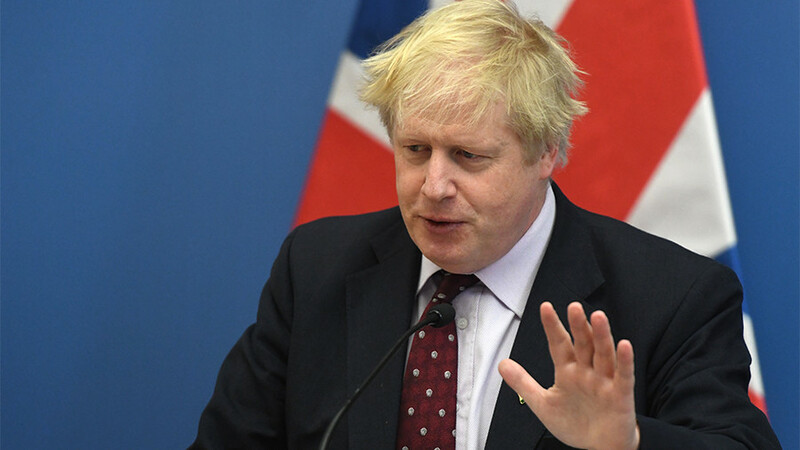 Johnson had earlier accused Russian President Vladimir Putin of personally ordering the attack. Moscow has countered that view. 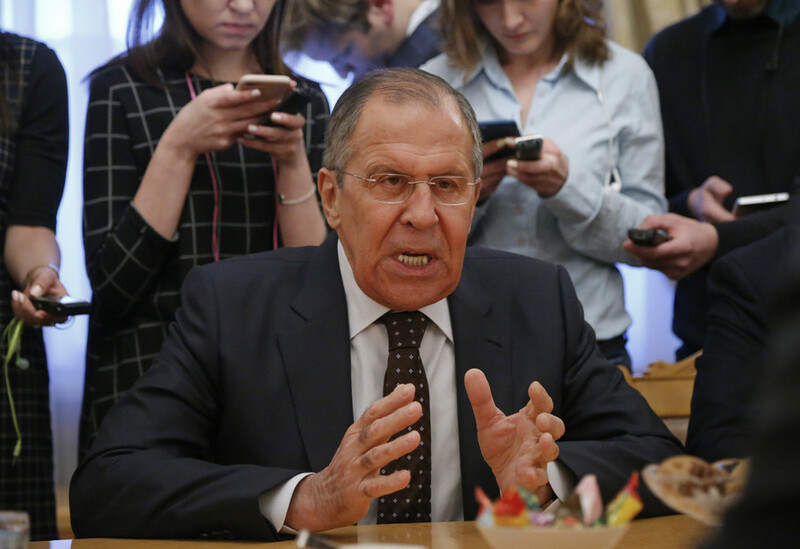 “The fact, that they [UK officials] categorically reject to file an official request and deliberately and arrogantly fan anti-Russian rhetoric in the public sphere bordering on hysteria, indicates that they clearly understand they have no formal pretext to go down a legal road,” Russian Foreign Minister Sergey Lavrov said on Friday. On Monday, Johnson doubled down on his inflammatory rhetoric, describing Russian denials of responsibility in the nerve agent attack as "increasingly absurd."